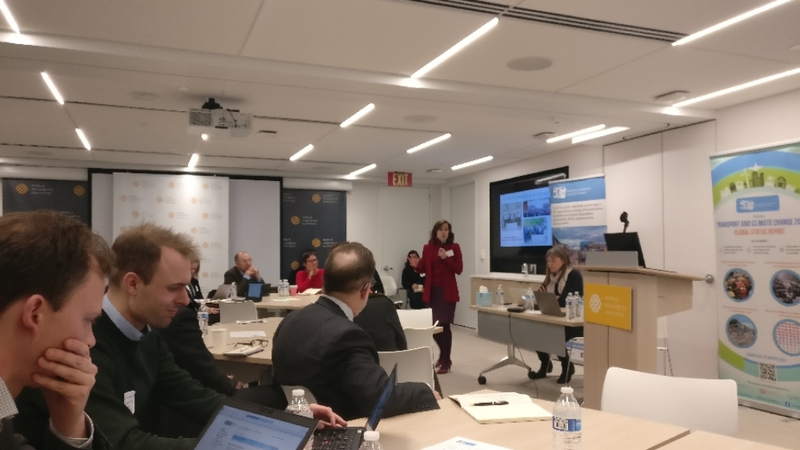 The Transportation Research Board (TRB) 98th Annual Meeting was held from the 13 – 17 January 2019 in Washington DC. 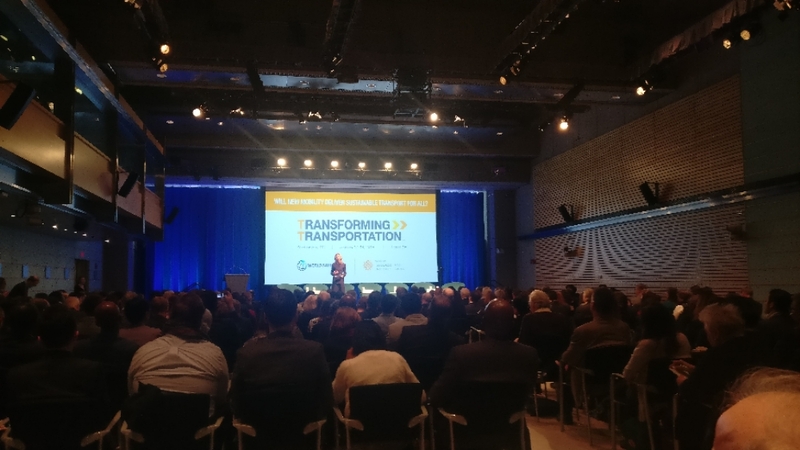 The spotlight theme for the 2019 meet was: Transportation for Smart, Sustainable and Equitable Future. 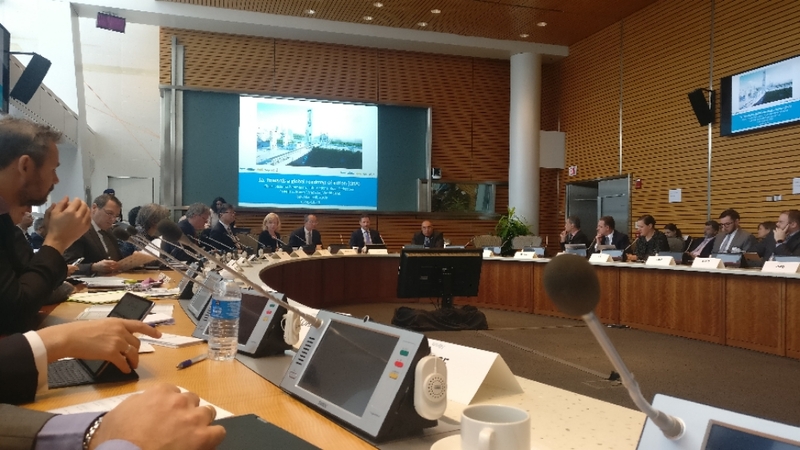 The Global Road Safety Subcommittee ANB10(8) kicked the week off with the ‘From Silos to Safe Systems: An Integrated Response to the Global Road Safety Crisis’ workshop. 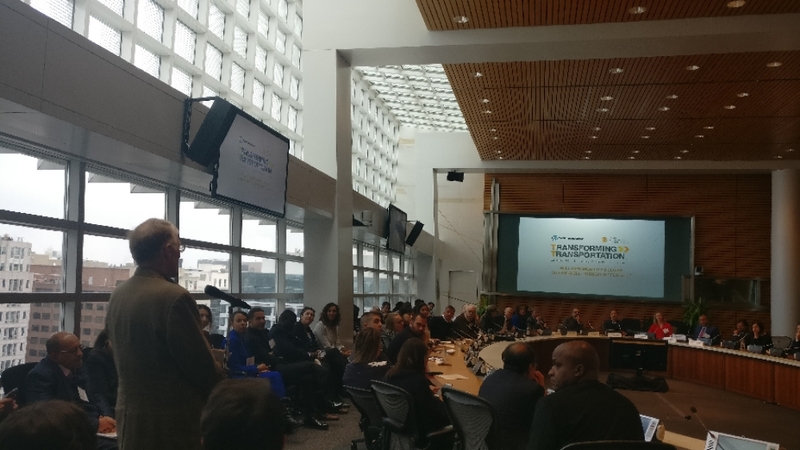 iRAP’s Global Product Director, James Bradford, attended the event , moderating a roundtable discussion on Long-term Safety Funding. Industry experts included; Soames Job (Word Bank), Emma Maclennan (Eastern Alliance for Safe and Sustainable Transport) and Robert Miles (Director of Traffic & Safety Utah Department of Transportation) who discussed securing long-term safety funding as key to realising the UN SDGs target 3.6 of halving the number of global deaths and injuries from road traffic accidents. 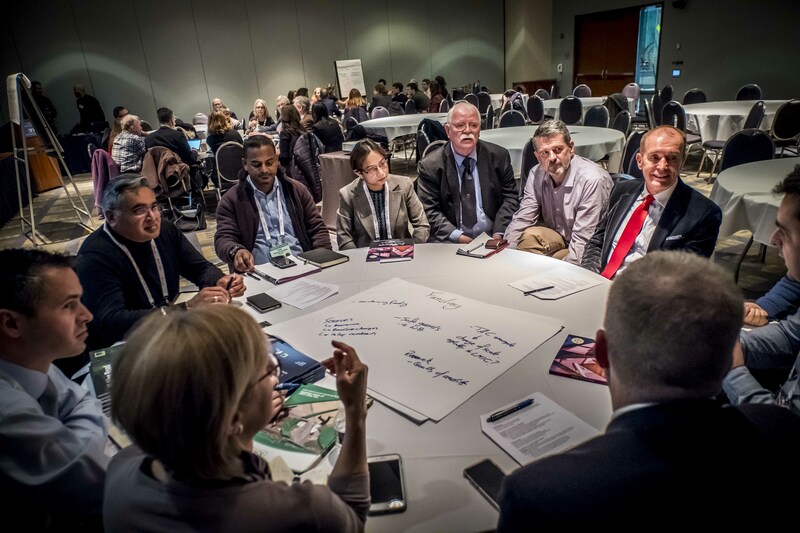 Practical Application in Rural Road Safety Research meeting – where Bruce Hamilton (usRAP) presented on usRAP recent activities. Analysis of International Road Safety Data meeting – where Nyan Tran (World Health Organisation) presented on the Global Status Report (including iRAP stats provided in the report). Non-Motorized Transport in Developing Countries meeting. 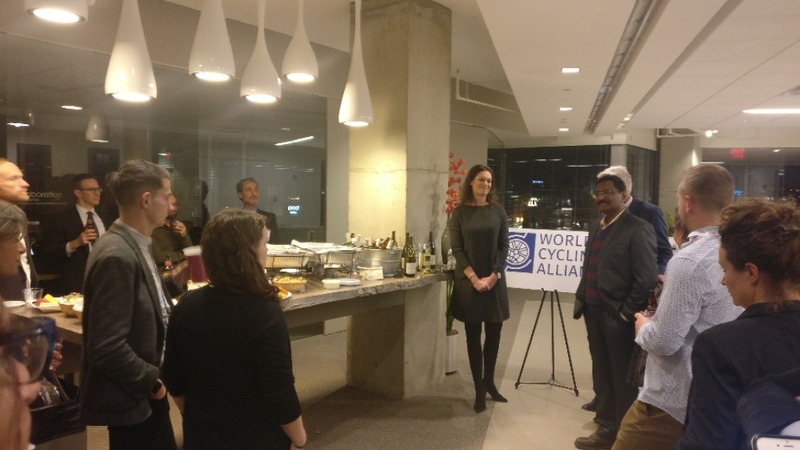 The FIA Foundation also hosted a reception to hear leaders discuss Vision Zero for Youth and the Child Health Initiative Toolkit. Natalie Draisin (FIA Foundation North American Director and UN Representative) spoke on the Child Health Initiative, including the work of Star Rating for Schools and iRAP. James was also able to discuss iRAP’s recent key activities and latest developments, including the recently launched Star Rating for Designs tool. Launch of the World Cycling Alliance. 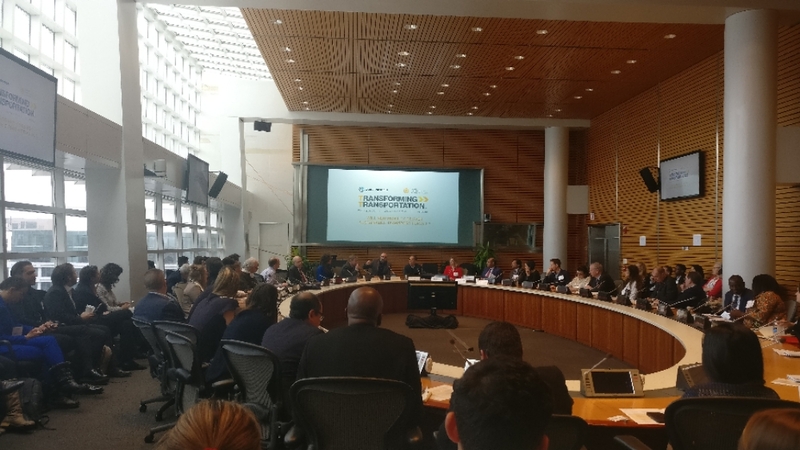 Events like this provide an invaluable opportunity to collaborate with road safety experts around the world, with a common vision to save lives on the roads worldwide.